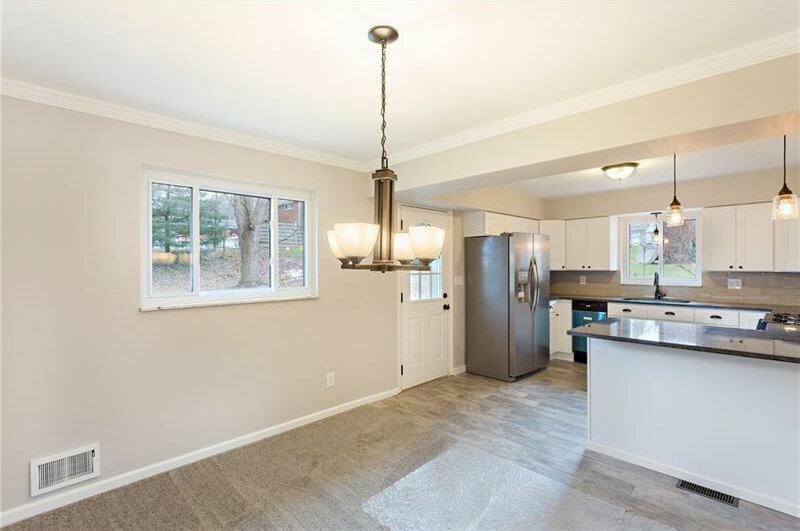 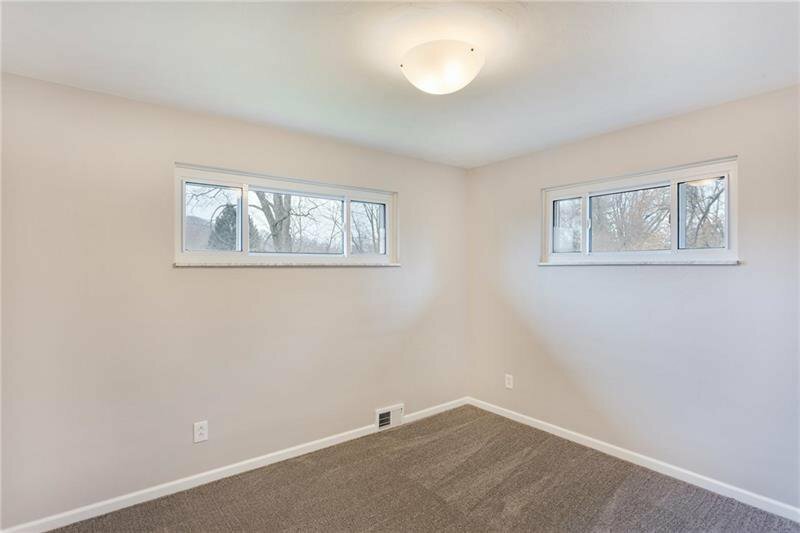 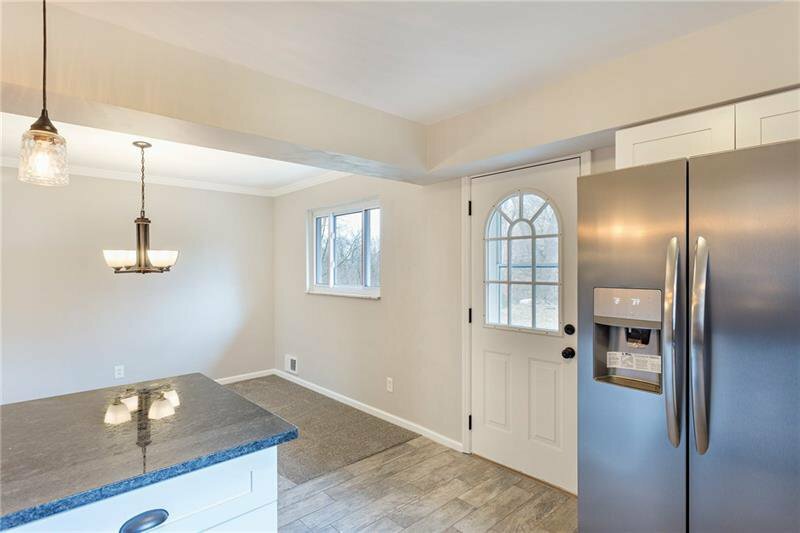 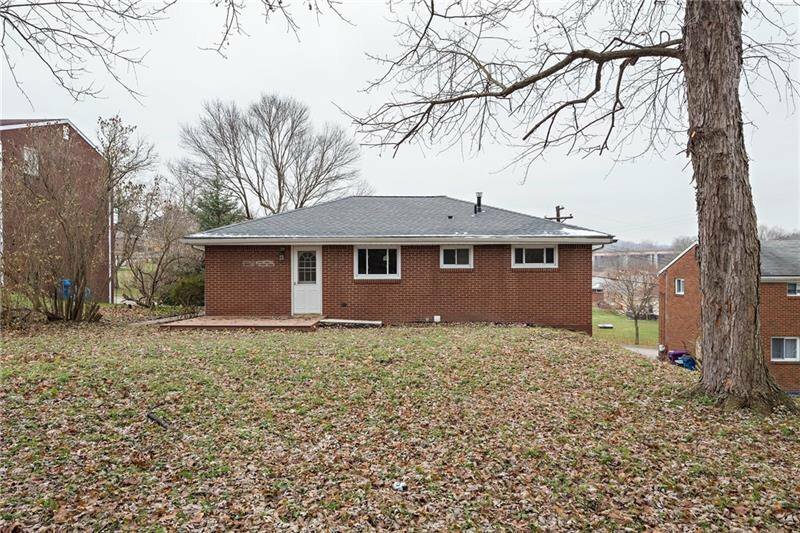 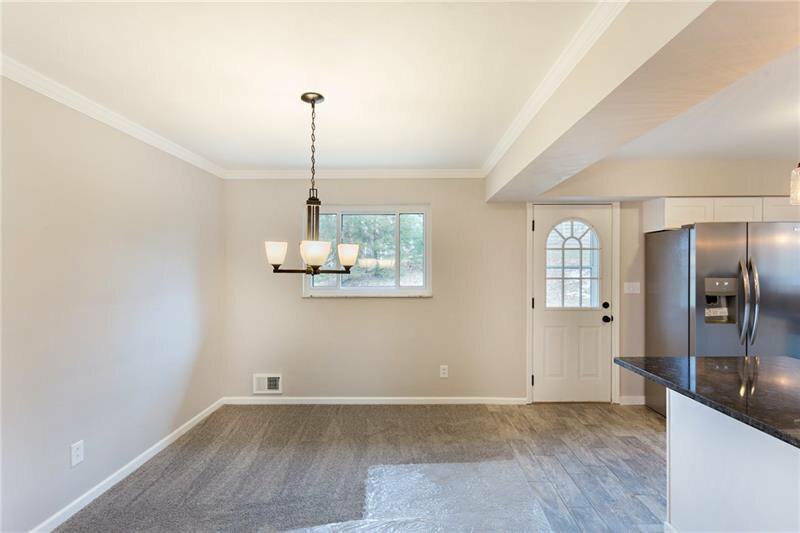 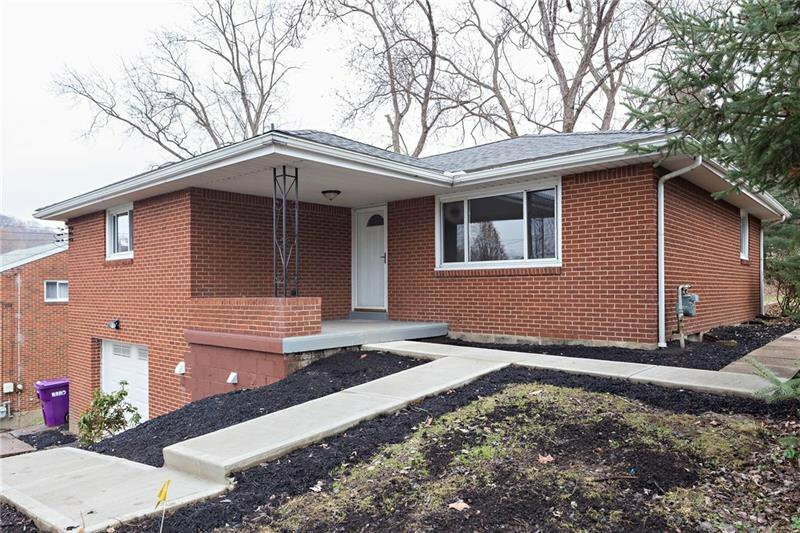 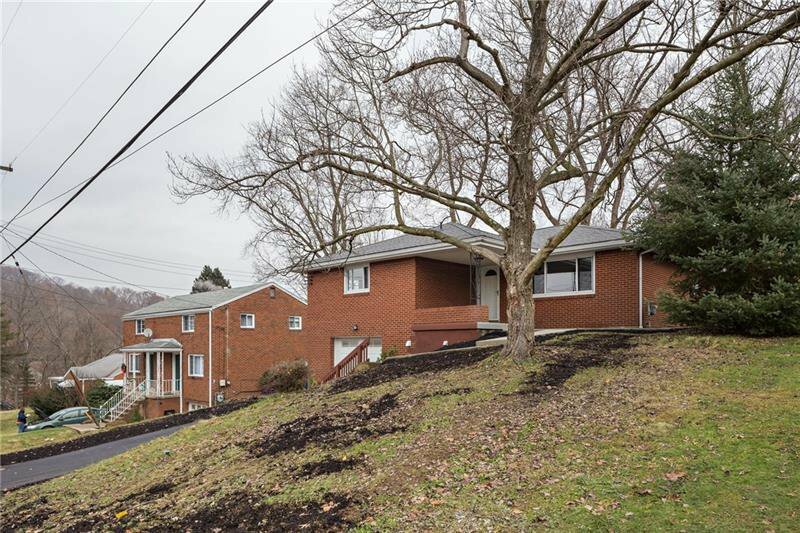 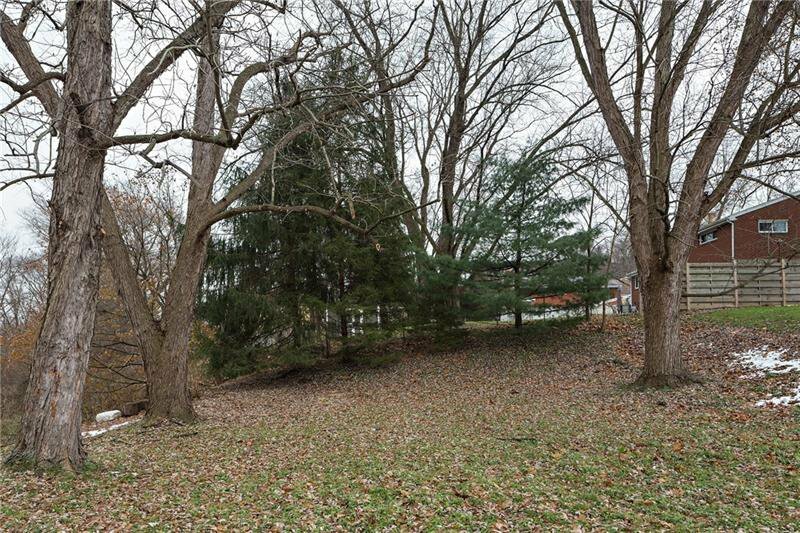 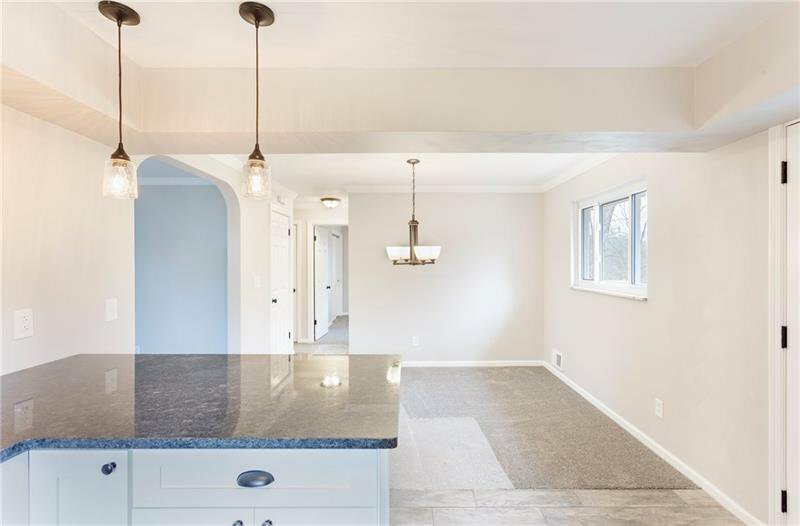 Tastefully Renovated And Completely Updated 3 Bedroom, 2 Full Bath Full Brick Ranch Home Situated On A Great Lot With A Private Rear Yard! 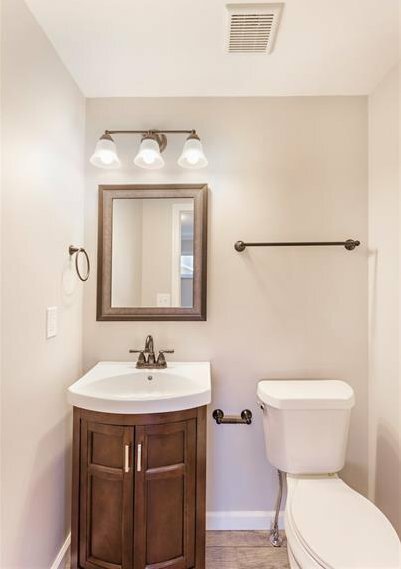 This One Is Sure To Impress With It's Stylish Decor, Fantastic Functionality & Quality Updates! 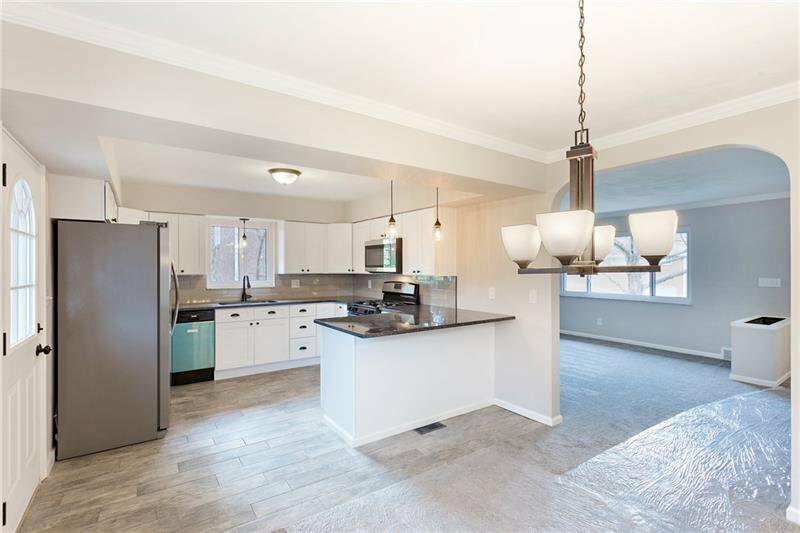 As You Enter You're Sure To Appreciate The Gorgeous Kitchen With Granite Tops, Stainless Steel Appliances And Functional Breakfast Bar Area! 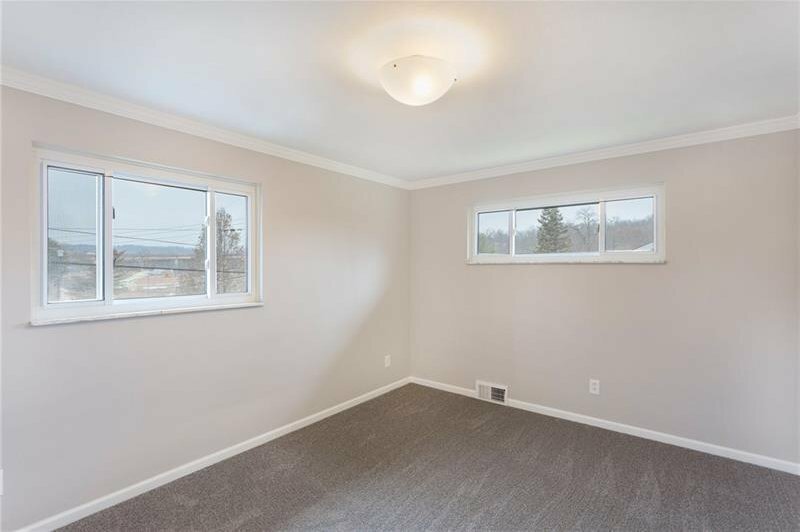 Natural Light Flows Through Out Thanks To The Open Concept Floor Plan And Large Windows! 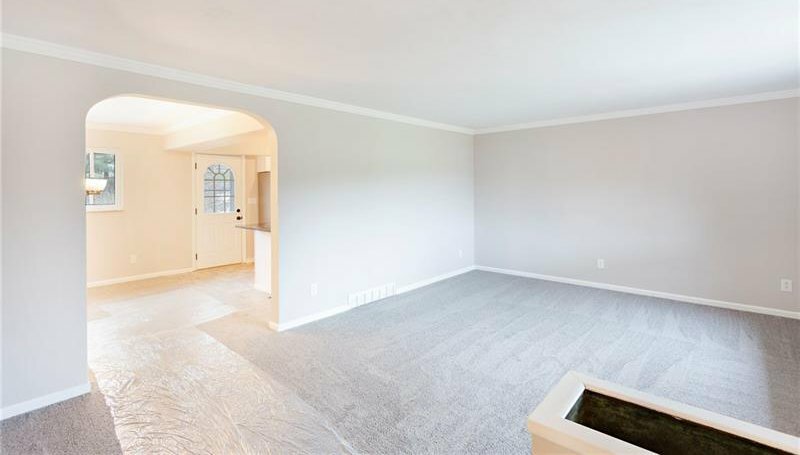 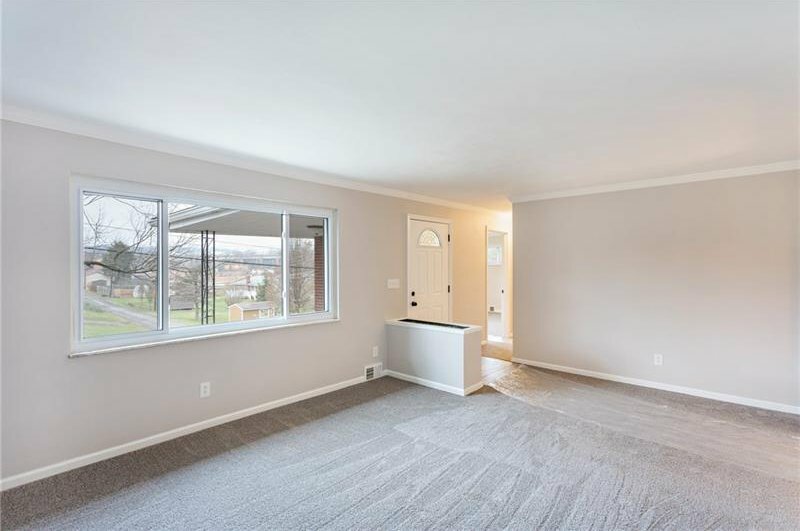 All New Carpeting, Flooring and Paint! 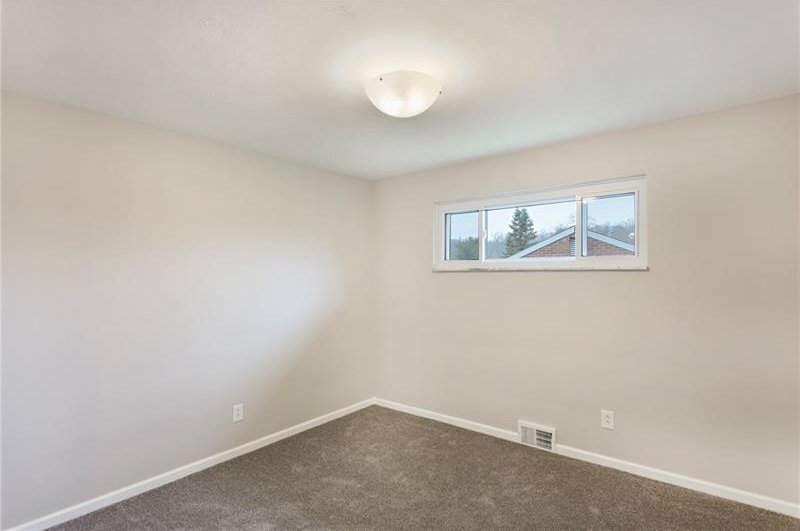 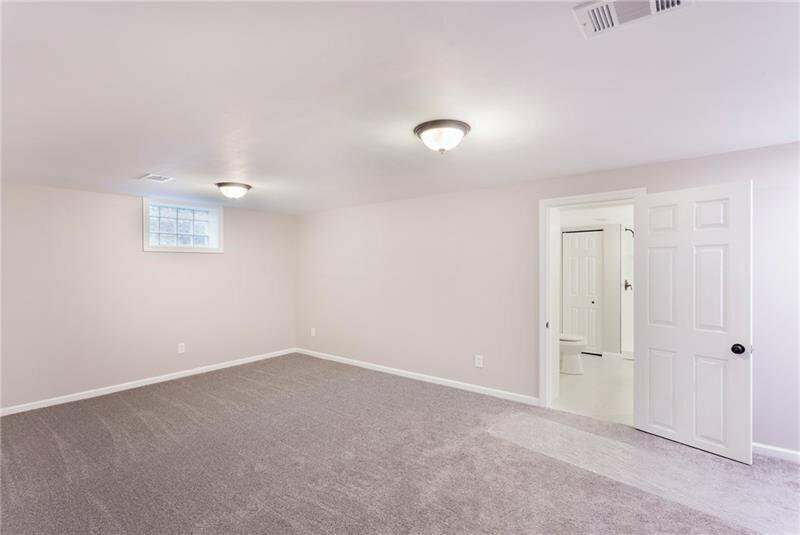 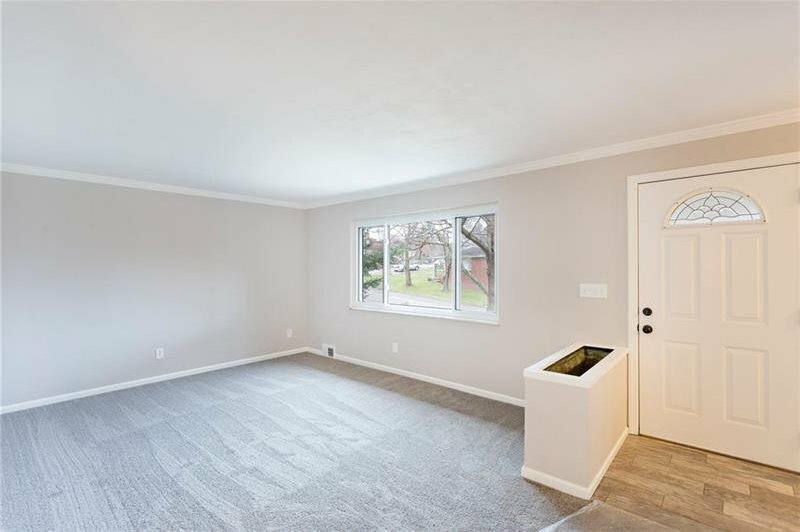 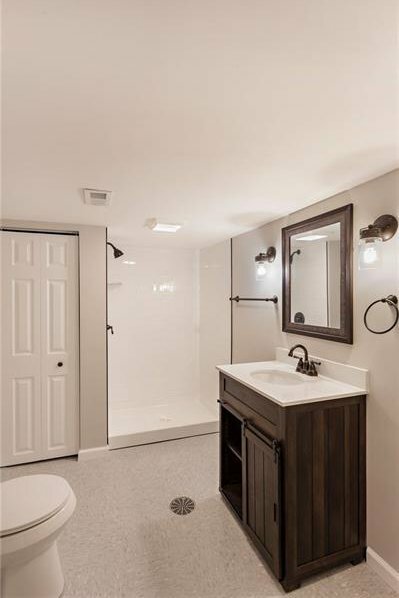 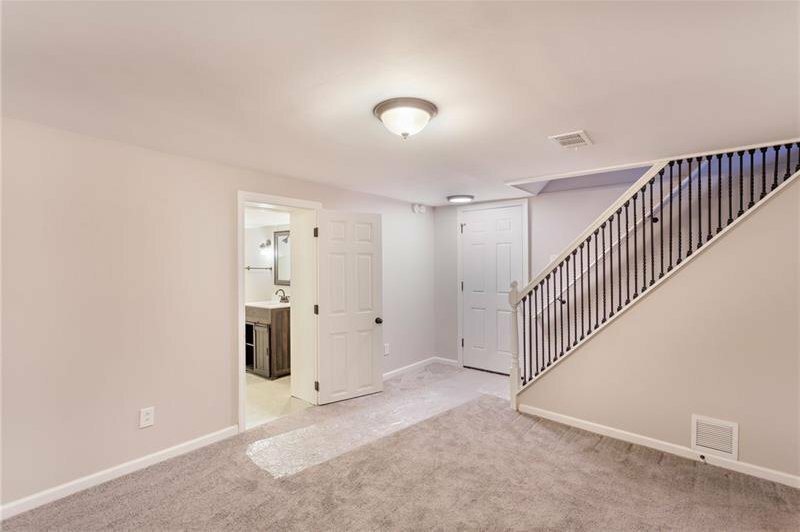 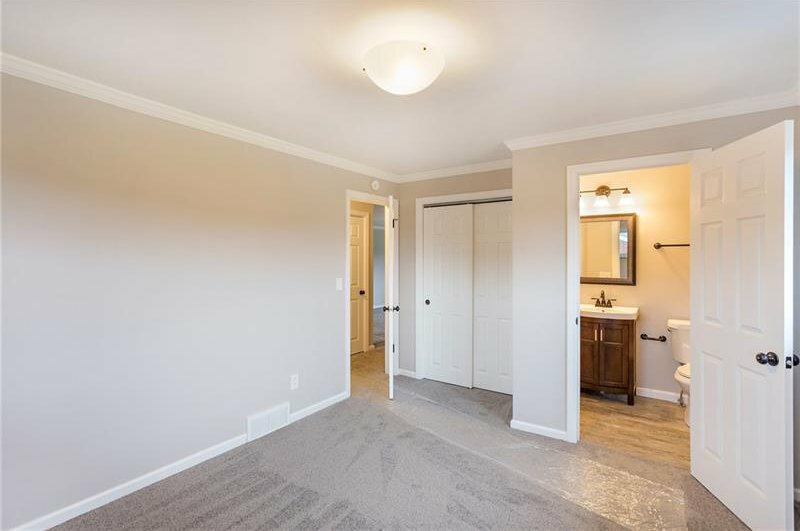 Finished Game Room With Beautiful Second Full Bath and Oversized Laundry/Storage Area Which Leaves Unlimited Possibilities! 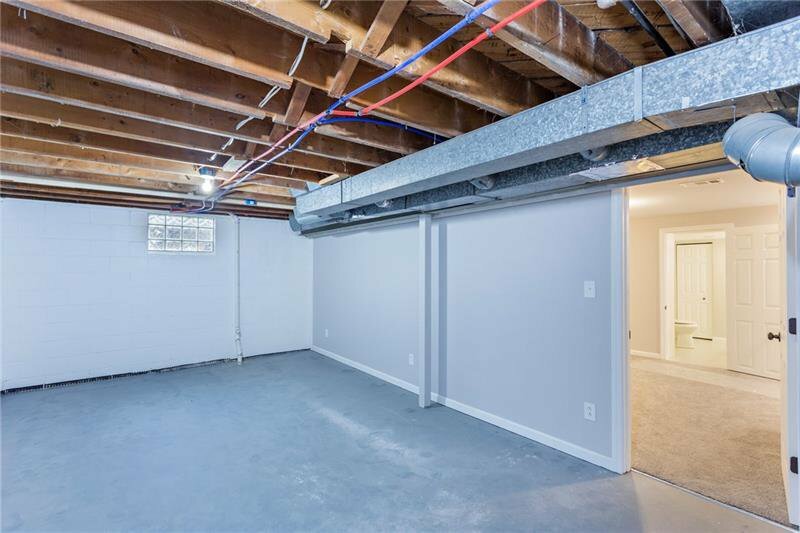 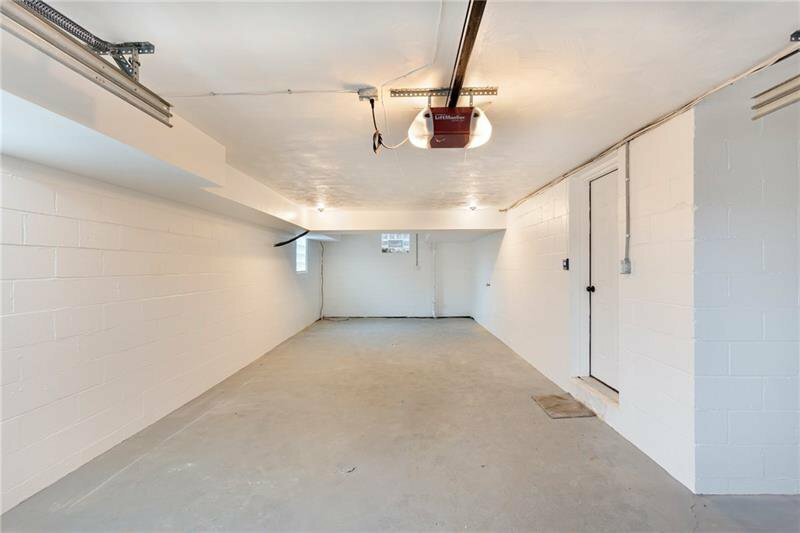 Also Featuring A 36x13 Two Car Tandem Garage With Additional Storage Area, New Driveway, Roof, Electric Service, Hot Water Tank and More! 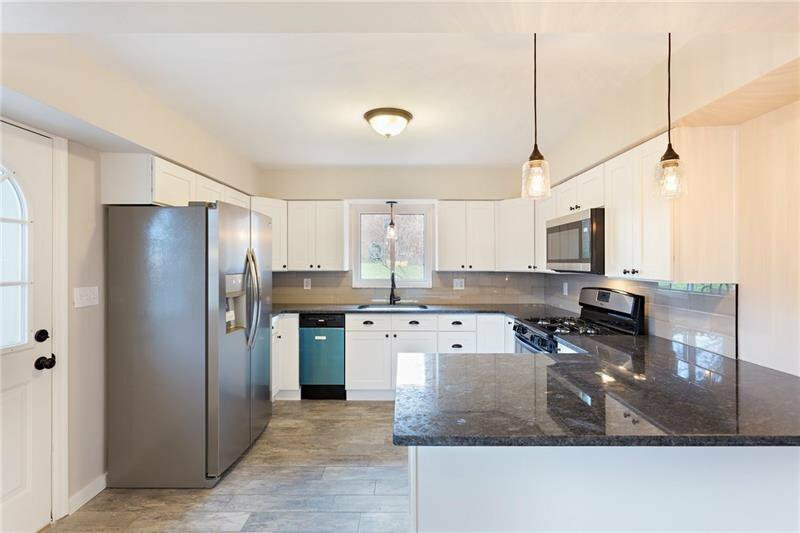 Be Sure To See This One As It's Sure To Impress and Is Also Backed By A One Year HSA Home Warranty!